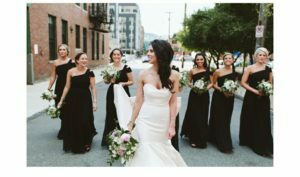 2 of our Brides in 2 Spring Wedding Magazines! 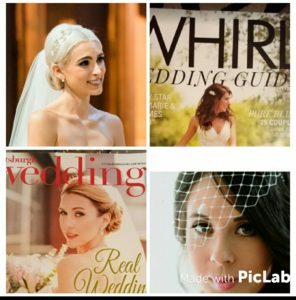 We’re so happy to say the we have 2 of our brides featured in 2 spring wedding magazines! 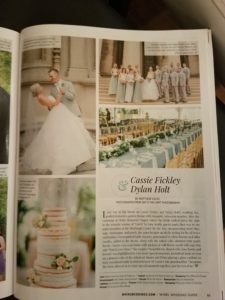 Cassie Fickley was featured in Whirl Wedding Spring/Summer 2017 edition. 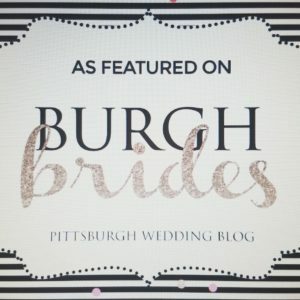 Brianne Conley was featured in Pittsburgh Magazine Weddings Spring 2017. This is Cassie Fickley! 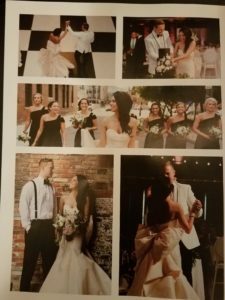 Seeing these photos makes me want to get married again! These photos are from Sky’s the Limit Photography! 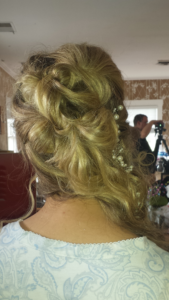 Cassie has such a beautiful, simple elegance and her fabulous ballerina bun was perfect! 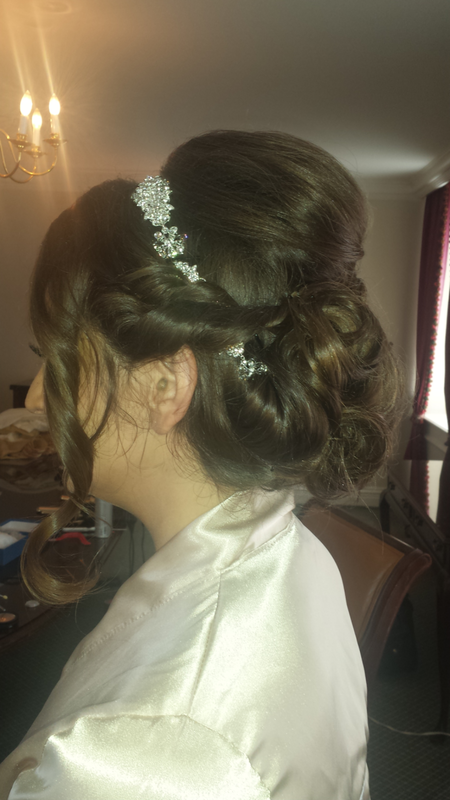 It was a great morning for me to go to the Hotel Monaco and style her hair and her bridesmaids. I love that hotel! It was so great to meet all of Cassie’s friends. This is Brianne Conley! Such amazing photos by Hot Metal Studio! Harbor met with Brianne and they spent some time together deciding what style was the best choice for her. Brianne finally decided on a side swept deconstructed braid. 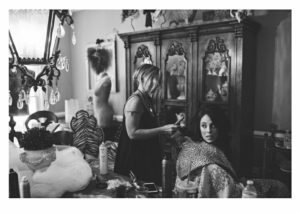 Harbor and Christina went to Brianne’s mom house the day of the wedding and styled all of bridesmaids as well! I LOVE the dress with that bow! So beautiful! 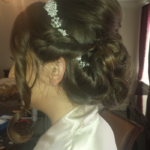 We can do hair for weddings anywhere! 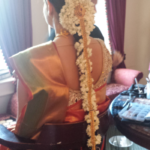 We’ve done hair for our brides in the most beautiful places. We just need to have some electricity and a place to put our irons and spray! We’re looking forward to an amazing wedding season and meeting lots of new wonderful brides! We’ve know Kristy for so long! Kristy and some of her friends went to Point Park College and lived at Washington Plaza Apartments. 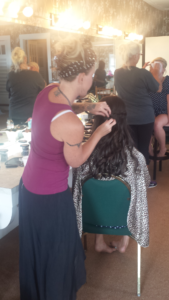 Harbor and I were so happy to do hair for her and her bridesmaids for her fabulous wedding day. Her family and friends couldn’t have been nicer! 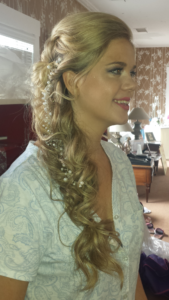 Kristy has very think, long, blonde hair and the dovetail braid was the best way to show it off. Her hair has been waiting for this day! The Dovetail Braid showcases all of her beautiful hair. We added lots of spiral curls and didn’t tuck everything into the braid. The curled pieces were lightly pinned so they weren’t flying around too much. The back we pulled several sections into ponytails that were flipped through and lightly pulled apart. The beaded pearl accessory is actually a headband. We took off the ribbon and pinned it in place. 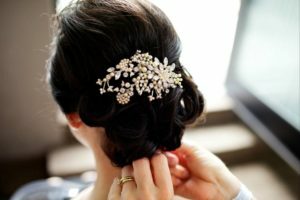 It’s great to use jewelry in your hair. Wedding mornings are always so much fun. 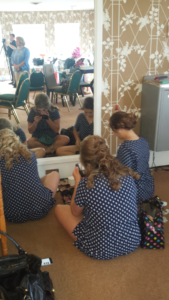 It’s nice when we travel to the bride, as you can see, the bridesmaids are able to do other things, like makeup, while we do hair. It takes stress out of the day when you don’t need to drive to the salon. The timing works out perfectly. We figure out when you need to be finished with hair and work back from there. We usually add another 1/2 hour just in case. It helps if everyone is there and ready to go. Make sure that everyone has dry hair. Pinterest and Instagram have about a million pictures of hairstyles to choose from. It’s great to be done early so you can relax before getting into your dresses. 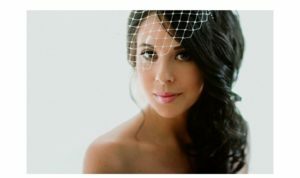 We can’t wait to see professional photos of Kristy in her dress! I’m sure the wedding was so much fun. 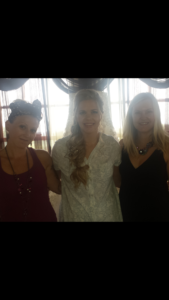 Best wishes Kristy! 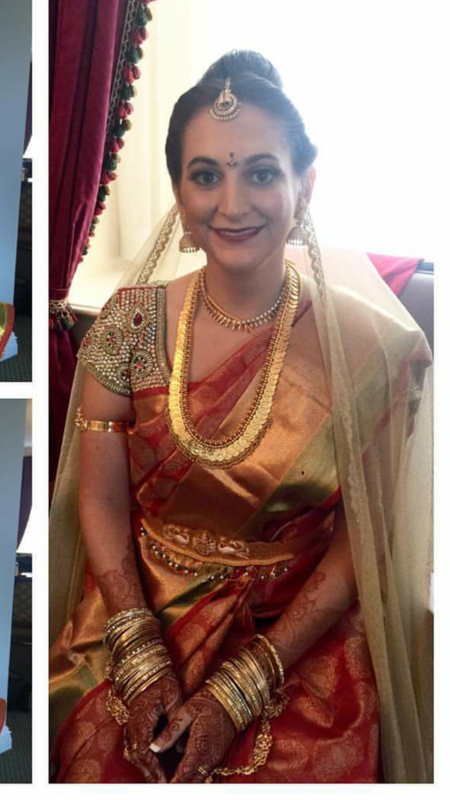 It was such an honor to be a part of all of the traditional Indian customs and traditions for Nicoletta’s wedding. Nicoletta had her hair dressed by a hairdresser from India in the morning. Harbor and I took care of all of the bridesmaids, flower girls and moms. 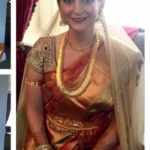 I came back later to get Nicoletta ready for her American ceremony. 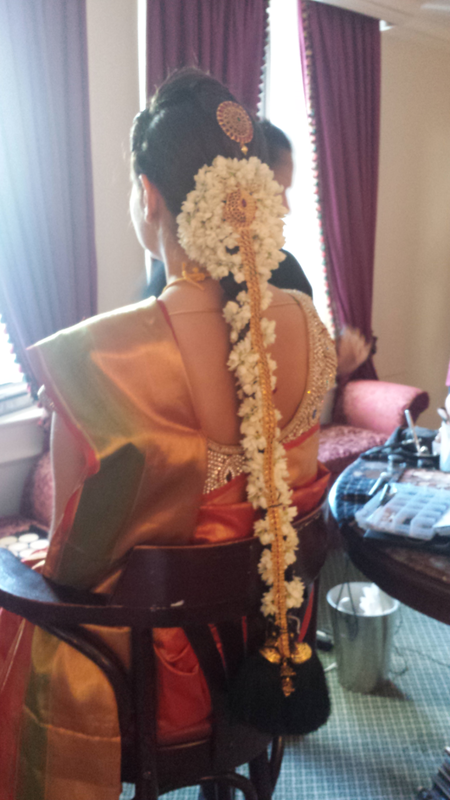 The Indian tradition is to place fresh jasmine flowers around a hairpiece that was braided. The smell from the jasmine flowers filled the entire room! 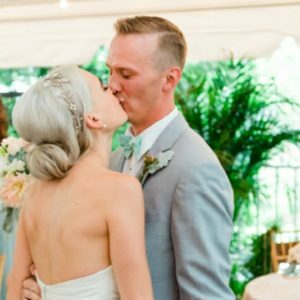 Nicoletta’s low bun and beautiful headband are traditional for most American brides.